This post is part of an occasional series highlighting a project finance article or news item from the past. It is often interesting and thought provoking to look back on these items with the perspective of months, years or decades of further experience. 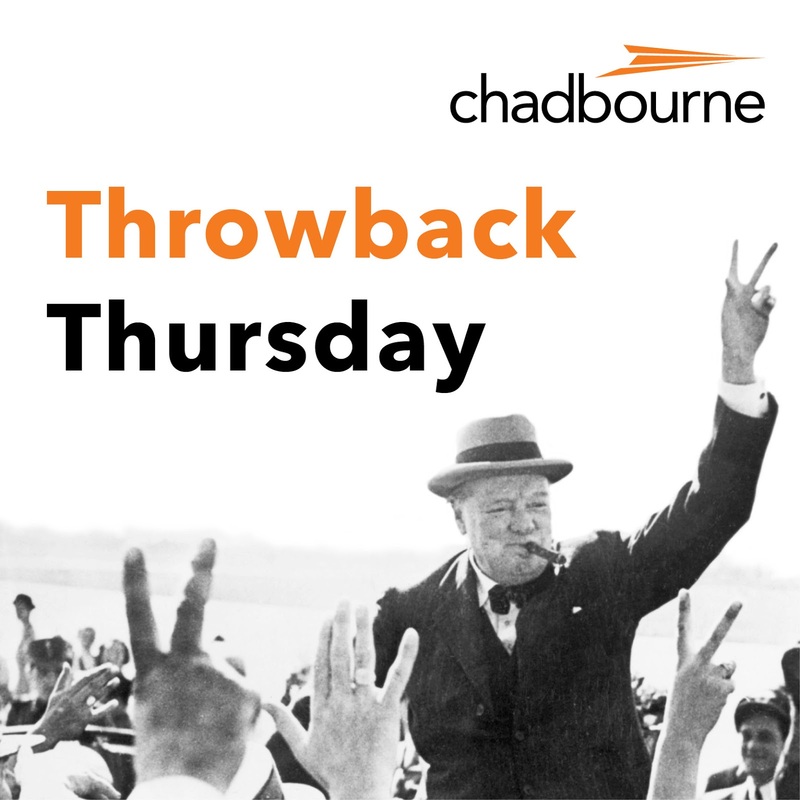 This article first appeared in the March 1999 issue of the Project Finance NewsWire and was written by the late John B. O' Sullivan, a former Chadbourne partner. Mexico has been attracting a lot of attention from independent power plant developers recently, both in bidding on requests for proposals from the national utility, the CFE, and in pursuing inside-the-fence projects. The announcement by President Zedillo last month that the government intended to restructure the electric industry so as to greatly enhance the opportunities for foreign investors and operators seemed at first blush as though it would only further increase that number of players and scope of interest by developers and, therefore, lenders, even in the face of volatile Latin American financial markets. However, a better appreciation of the difficulty of the process on which the government is embarking, aggravated by the opposition to the plan by some important forces in Mexico, and a reflection on how a good plan for the long run may complicate matters in the short run have somewhat tempered the reaction of many developers and other observers inside and outside of Mexico. The plan requires three significant actions. First, amend Mexico’s constitution, which requires action by both state and federal legislatures. Second, enact a package of legislation to authorize the split-up of the Comisión Federal de Electricidad and Luz y Fuerza del Centro and the creation of a number of new distribution companies and generation companies and a transmission company, establish transmission access and a framework for contracts between generators and distribution companies or large industrial customers, expand the regulatory powers and responsibilities of the Comisión Reguladora de Energía and reform the legal framework for independent power, establish a bulk power market in Mexico, and authorize private (and foreign) involvement in distribution and perhaps transmission. Third, implement some or all of these measures. The administration seems reconciled to the idea that, at best, it can accomplish only the first two of these objectives before the election of a new president late in the summer of 2000. The opposition of CFE’s powerful union and of political parties to both the left and the right of the ruling political party, the PRI, has led a number of knowledgeable observers to question whether even this can be achieved. There is even a question of whether the PRI candidate for president, who gains power within the country just as the lame duck president’s power wanes, will support these measures if the opposition has done a good job of raising public concern about them and the election seems to be close. And, of course, it is unknown whether President Zedillo’s successor, whether from PRI or another party, will share his enthusiasm for the restructuring. Even if it is ultimately carried out, the ambitious restructuring program will take at least two years to make any headway on actual implementation, and the program itself may have to be revised in order to attract enough political support. What is not yet clear is what will happen in the interim. Mexico needs continued expansion of its generation base to support economic growth. There is no sign that CFE will not continue to solicit offers from greenfield independent power projects under long-term contracts. However, if this program should slow down or stop in anticipation of the restructuring, there could be a hiatus in the growth of power supply that Mexico can ill afford. Less directly, but to the same effect, would be uncertainty as to the legal or commercial structure — with potential developers asking themselves who their customer will be, and whether it will be creditworthy (or, if not, backed up by government guarantees or other support). These concerns can be addressed, at least in part, by adequate assurances in power purchase agreements or early legislation for grandfathering of new contracts from effects of restructuring that would jeopardize their promised revenue stream.